Some places you just have to return to. The Expanding Heart, a bookstore in historic downtown Park City, Utah is one of those kinds of places. I encountered this gem of a gift shop and bookstore on my visit to Park City two years ago and have never forgotten it. 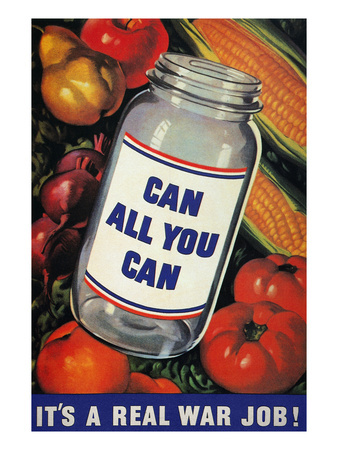 It’s evident from what’s inside the store that great thought is put into their offerings. Those taking journeys into their hearts seeking self-realization can learn more about life’s natural energy forces through this bookstore’s publications and gift items. The focus of the store is all things that help fulfill one’s spiritual growth, emotional awareness and rejuvenation of the spirit. The sychronicity of the themes of the inventory is what makes browsing the store so interesting. I came across a book that I couldn’t pass up because books in this genre are not a dime a dozen. At first glance I thought it was an unexpected find. But as I pondered the publication further, it indeed belonged among the other publications. It is all about self-expression and learning about oneself through art. What was it you might ask? An historical art fiction book called With Violets: A Novel of the Dawn of Impressionism by Elizabeth Robards. It takes place in Paris in the 1860s when art had reached a new dawn, and creatives were freely exploring new styles of painting. Based on artist Edouard Manet and his relationship with one of his models, she comes to terms with the fact that she does not want to follow what Society expects for her but rather she will create her own future. I can’t wait to dig into it. I enjoyed my second visit to The Expanding Heart and Svetlana, the store attendant, could not have been more enjoyable to talk with. 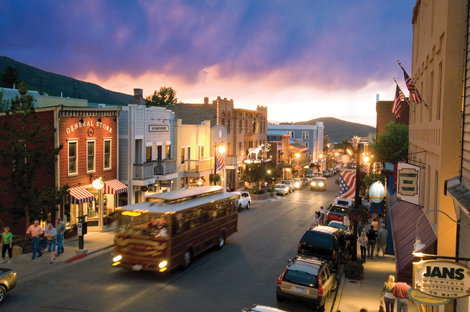 Park City was a welcome get-away after having just completed a memoir. Sue’s memoir Come back on Monday I will let you in on a few of my favorite art galleries I visited in historic Park City, Utah. I find it hard to imagine not having a wealth of books at my dispose – what with bookstores, libraries, internet ordering and now instantaneous delivery of digital publications. 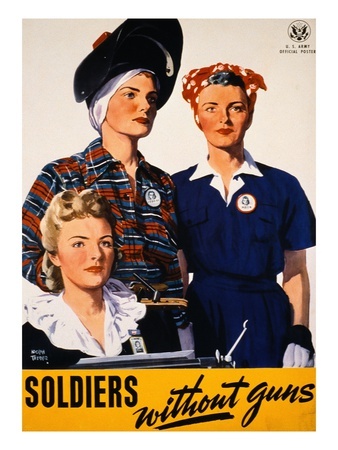 But, in Germany during the World War II era (1930’s) this scenario was reality. In fact, the best of books were burned. And if you were a poor young girl, getting your hands on books to read was even more difficult. 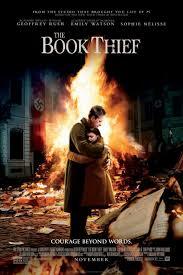 This is the premise of the story in the film “The Book Thief.” Despite the fact that the film adaptation of Markus Zusak ‘s novel of the same name has been getting mixed reviews, it sounds like a fulfilling cinema production to me. I am putting this movie on my “MOVIES TO SEE” list. It is beginning to make its debut in select theatres this month. Happy Film Friday, everyone. Keep your eyes open for listings for this movie coming to your local theatre. See you back here on All Things Fulfilling on Monday. We will be featuring a book that is a great Christmas present for teen readers. This blog is brought to you by www.CornerstoneFulfillmentService.com. 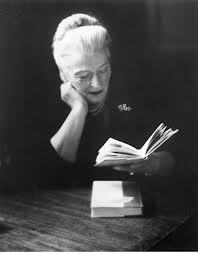 Yesterday we featured a soon-to-be released book by Pearl S Buck. 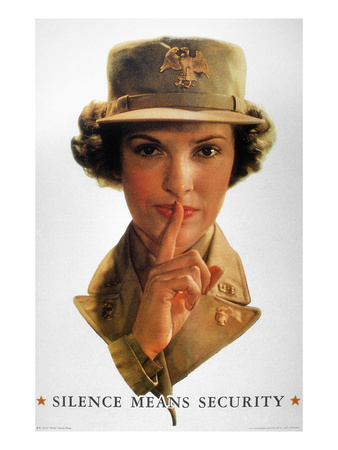 The unpublished manuscript was found many years after her death, and the story is projected to be one of Buck’s best publications yet. If you missed out on the blog about The Eternal Wonder, scroll down and read it. Today I’d like to highlight one of Pearl S Buck’s lesser known stories, called This Proud Heart. The story is about a sculpture artist who is torn between her second marriage and her craft. Her life becomes a juggling act to try to find balance between her relationship with her husband and her art. I wonder how many artists worldwide have this theme weaving in and out of their own personal life and career. 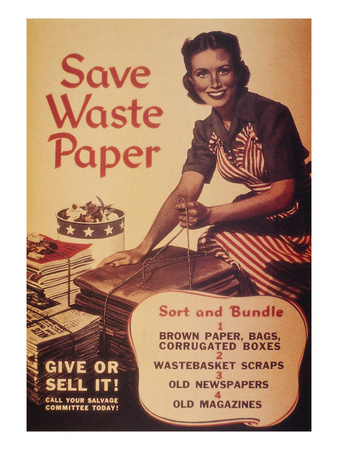 The struggles of the main character, Susan, were particularly burdensome because in the 1930’s when the story takes place, few women ever made difficult choices between marriage and a profession. Overwhelmingly, women stayed the course and made self-sacrifices in the best interest of the marriage. 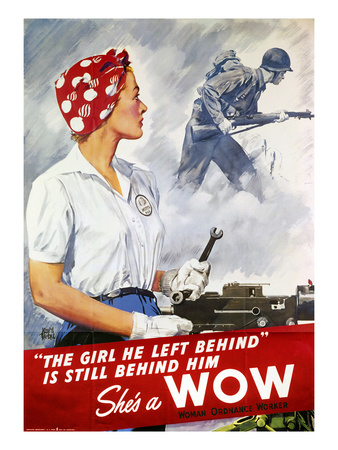 And gaining credibility during that era as an artist or in any business, for women, was much more difficult. It is fulfilling to read something other than contemporary fiction every once in a while. Reacquaint yourself with a classic from time to time, you’ll most likely rediscover some of the characteristics of why novels like this become classics in the first place. 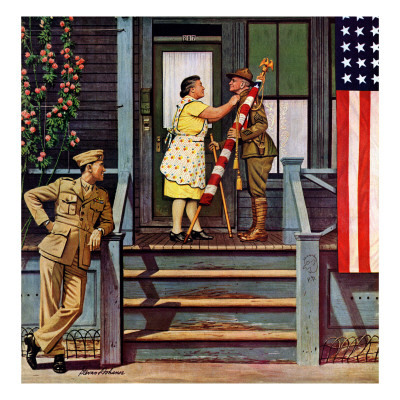 Today’s blog is all about independence, patriotism, and all things fulfilling and nostalgic through American art posters. Each of these works of art have been created by independent artists and can be purchased, and shipped world-wide through e-commerce (through the web or on-line). 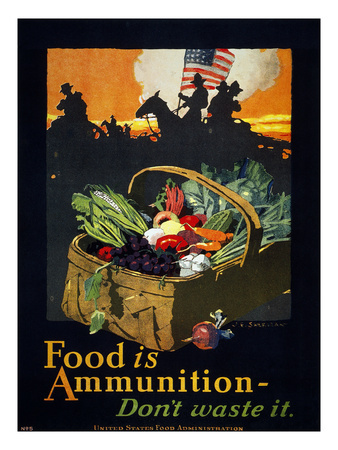 Please go to www.AllPosters.com . 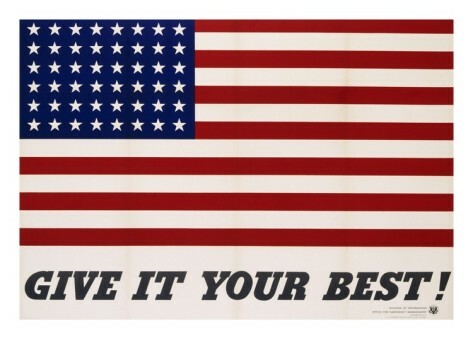 As you take a tour, remember those who have fought to defend our country’s liberties, this day and every day. 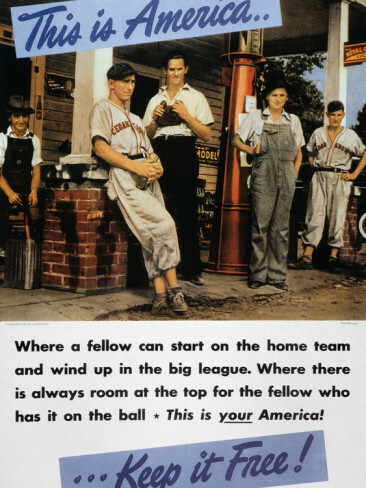 Enjoy the American story, told through images. This blog brought to you by www.CornerstoneFulfillmentService.com. A company specializing in e-commerce and e-marketing for independent publishers. Do return tomorrow to www.allthingsfulfilling.com . 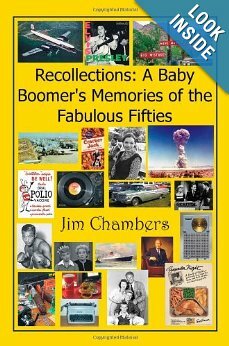 There is a book by Jim Chambers called, Recollections: A Baby Boomers Memories of the Fabulous Fifties that is a fun read if you grew up in the 1950’s and 1960s and like to return temporarily to yesteryear. Although I believe in the importance of moving forward in my life, just thinking back to childhood days is fulfilling. 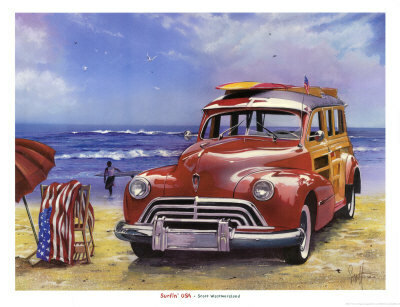 As I sipped and crunched on the giant-sized cup of crushed ice with artificial flavoring, I thought back to all kinds of fulfilling thoughts of summer from the 1950s and 60s. Do you remember? “Sea and Ski” suntan lotion? Back then, the thought of adding a sun block to the lotion would have been a travesty! The drive-in movies? The audio box that hung from the window emitted sounds that crackled and broke up. Lazy days by the pool or laying on the bed reading The Bobbsey twin novels? One book after another? Doing the twist or the “Freddie” with your friends? Loved the Beach Boys, the Mamas and the Pappas, the Temptations, the Righteous Brothers and the Supremes. Walking between bolts of fabric at the sewing store? Dreaming about patterns, colors and materials you’d need to make a back to school dress for September? Waiting for the weekly airing of Candid Camera? That show always tickled me pink. Screaming like a raving maniac when the Beatles appeared on Ed Sullivan? How I adored Ringo and also Topo Gigio! I was keenly aware that our family shared a special privilege, the summer of 1964. 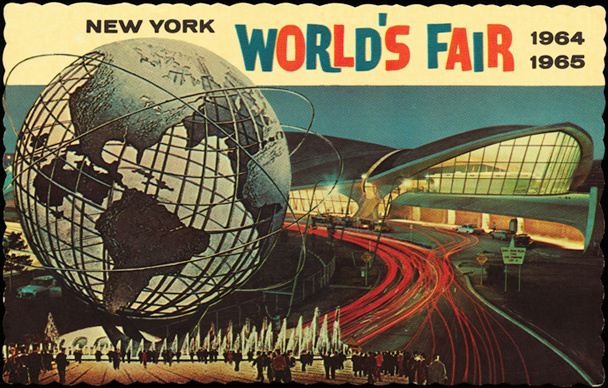 We went to the World’s Fair in NY. Oh, how I wish my youngest brother was old enough to remember it. He was just a baby. I marveled at seeing the huge globe on display, and colorful flags from all the nations represented, surrounding it. Our family sang “It’s a Small World After All” the entire way back to Baltimore. Ahhhh…childhood. Beautiful childhood. I had all the time in the world just to be a kid and play. Unfortunate that today, kids get rushed through it, isn’t it? This blog brought to you by Sue B Leonard, author of Gift of a Lifetime: Finding Fulfilling Things in the Unexpected Click for info & ordering Sue’s memoir and www.CornerstoneFulfillmentService.com. A company specializing in e-commerce and e-marketing for independent publishers. On Tuesday I joined a book club of women from Dorchester County Maryland for lunch. It was the second time I have been among the group, and talk naturally flowed to who is reading what, favorite authors, book lists and other common subjects among book lovers. One member of the group mentioned she was headed to Boonsboro, Maryland to the historic Inn that is the subject of Nora Roberts recently published Boonsboro trilogy. Roberts has capitalized on capturing the hearts of her readers not only through her books, but by giving her fans an opportunity to visit and relax in the setting of some of her stories. In my opinion, it is a great example of using creative book marketing savvy and smart business. Obviously her investment in the old stone property, the Boonsboro Inn, on the corner of North Main Street and Potomac, and in the town, itself, has been made possible by her success as a very prolific writer. 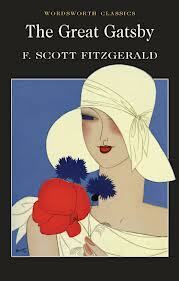 She has approximately 200 titles to her credit, and some of her novels have been adapted for film. www.noraroberts.com. 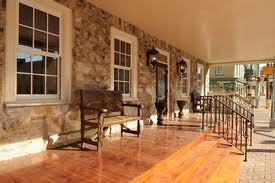 The Boonsboro Inn aims to provide a fulfilling vacation travel experience with a literature experience. The assistant innkeeper, Patti, worked at Turn the Page Bookstore for four years. Obviously a booklover and well-read person, I am sure she is well-versed in providing the guests with plenty of background about the Montgomery brothers, the clan featured in The Next Always (Book 1), The Last Boyfriend (Book 2) and the final book of the trilogy, The Perfect Hope. To read more about the Boonsboro trilogy,Click here. .
To learn more about the Boonsboro bed and breakfast experience, the amenities offered and the renovation of the historic property, please visit the website. 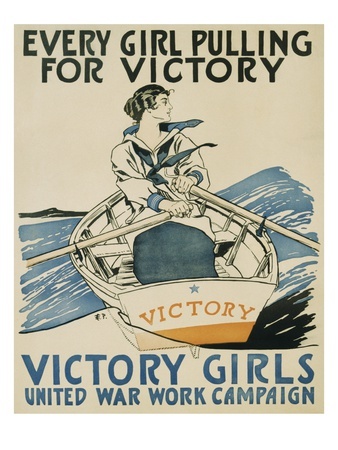 http://bit.ly/19GwZhM. According to hospitality surveys, more and more people are looking for unique vacations. If you have had a satisfying vacation in a literature hotel or inn, please share your experience with booklovers and writers who frequent www.allthingsfulfilling.com. Click on comment below and tell us all about it.